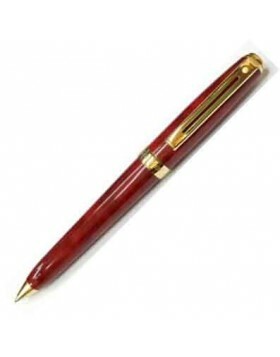 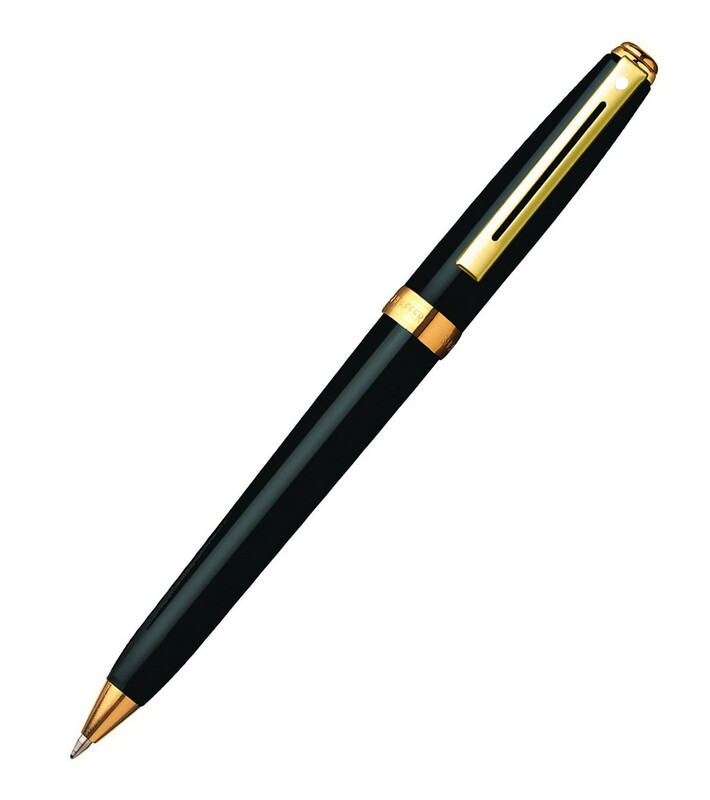 The highlight of the pen is the wide profile and smooth twist advance / retract mechanism. Each writing instrument is presented in Sheaffer's luxury gift box. Uses the smooth writing Sheaffer "K" Type ballpoint refills. 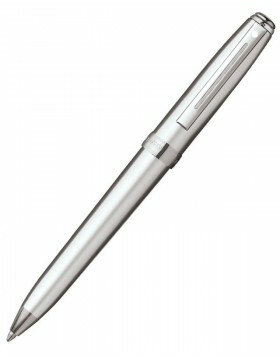 One refill is included installed in the pen. 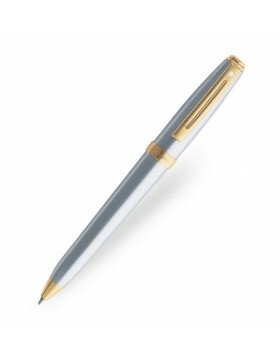 Sheaffer Lifetime Limited Warranty.